Sea Salt Texture Spray: (regularly $22, on sale right now for $9.99) You can spray this in your hair wet or dry and it adds volume and texture. 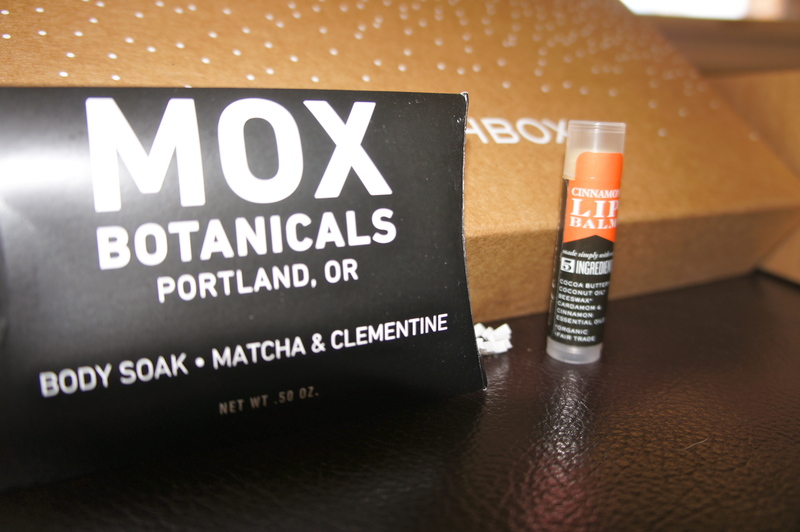 I already tried this, and it smells nice and definitely adds some body. I tried it on damp hair yesterday, but I think the way to go for me might be to spritz it on dry hair. Good stuff. 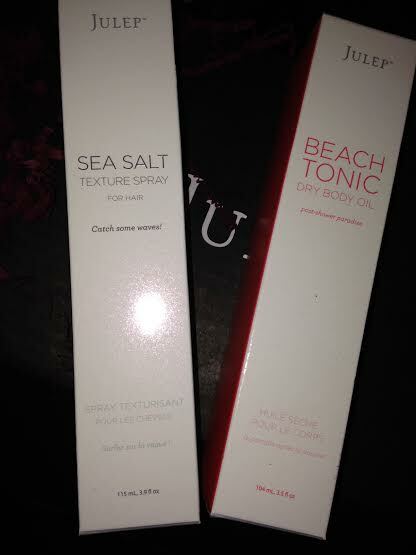 Beach Tonic Dry Body Oil: (regularly $23, on sale right now for $18.50) This stuff smells amazing, and it adds nice moisture to your skin. I am going to save the rest of it for summer because it is just not quite enough moisture for Colorado winters, and I need to stick with serious cream to keep my skin from hurting. 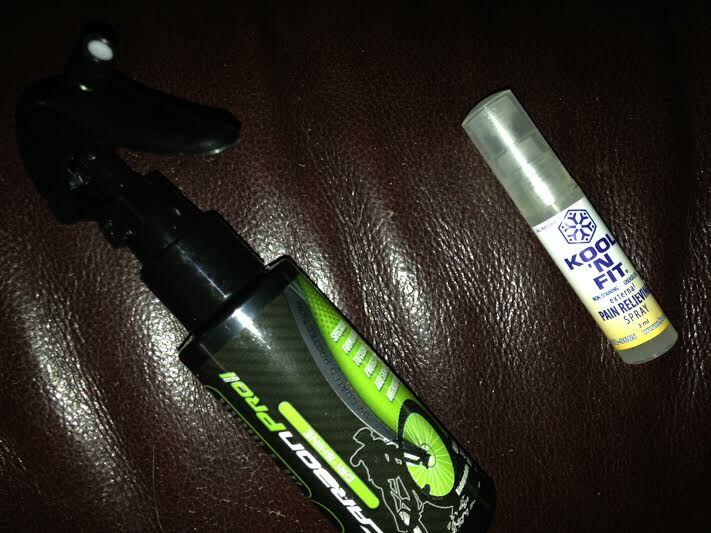 But come summer, this stuff is going to be awesome for after laying in the sun or big swims. 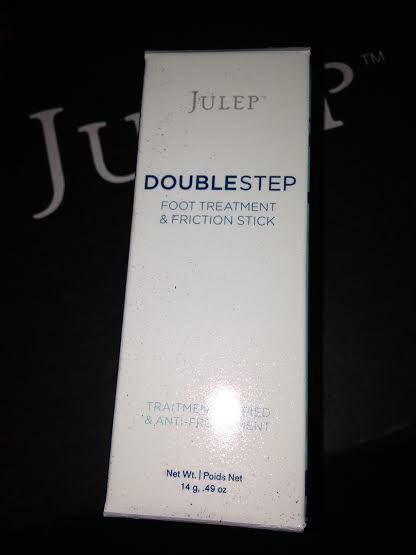 Double Stuff Foot Treatment and Friction Stick: (regularly $22, on sale right now for $17.60) This is a moisturizer and blister preventer in one. 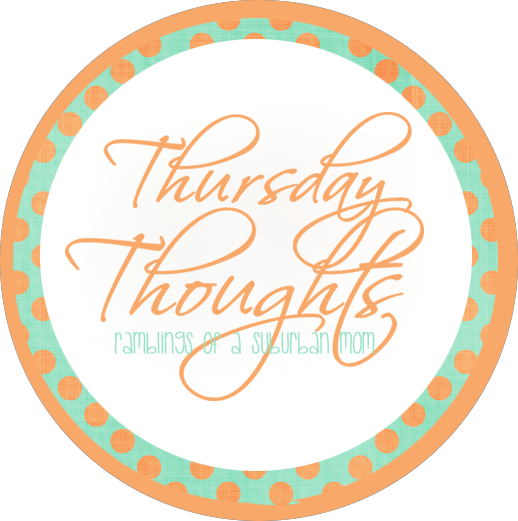 I wrote in my Favorite Things Party post about body glide and how it saves my feet when running or wearing strappy sandals. I think this stuff is similar, and I can always use an extra for my purse. You never know when a pair of shoes might end up starting to rub funny, and stuff like this can save you from a night of foot-hell. Karmen: A metallic red and gold mix, perfect for holiday parties. Lucy: A dark wine color. Candace: A gold and black metallic mix. And then, of course, the diamond top coats! Antonia: A pink and rose-gold top coat with diamond overlay. 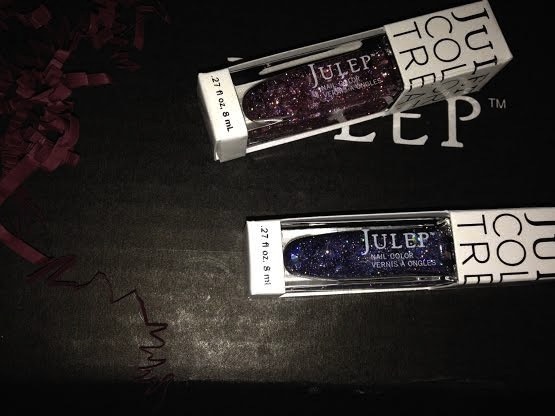 Geo: ( no longer linked on site) A silver and purple tinted top coat with the same diamond overlay. 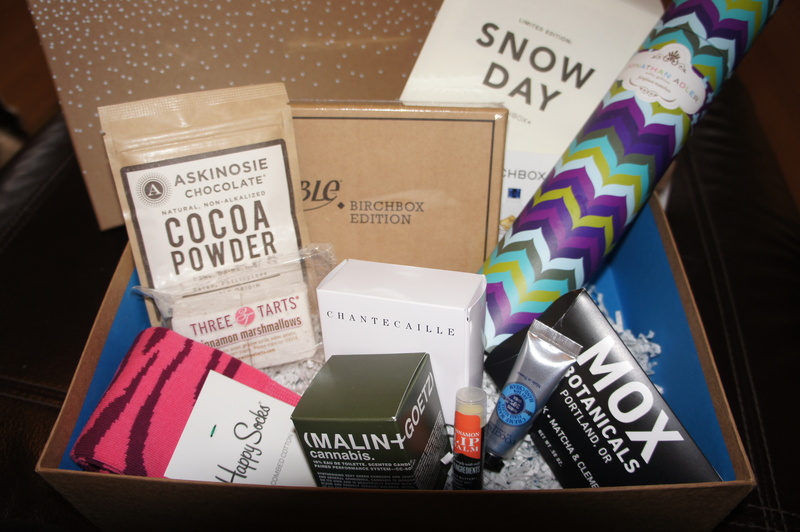 I loved all the additional beauty products in this box. 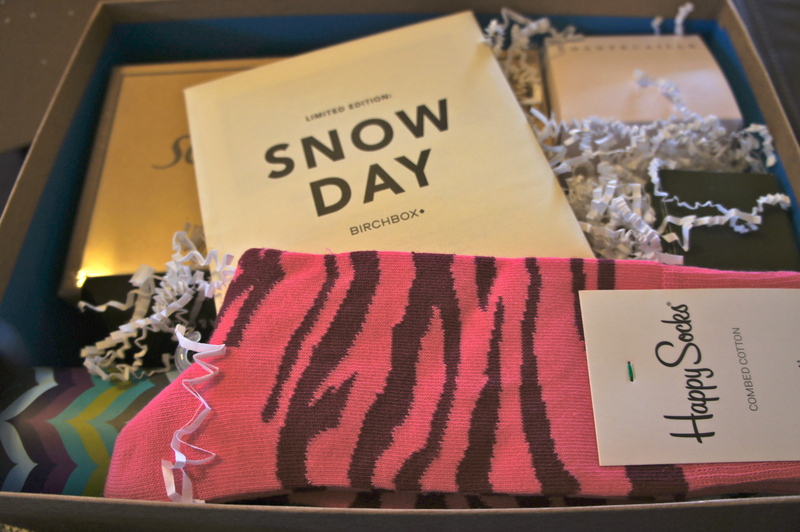 At first it felt kind of strange to be getting summery items in my holiday box, but seriously, who doesn’t need a little summer fun in the cold of winter. 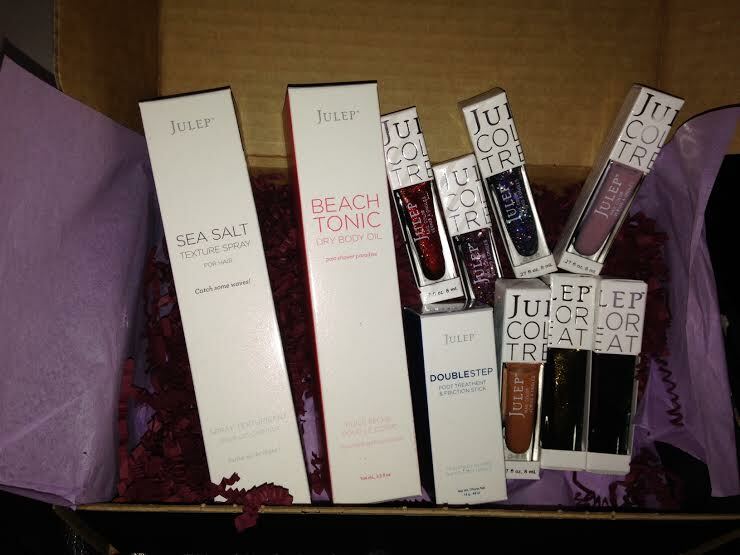 The Julep Diamond Mystery Box is no longer available, but all of the products and almost all of the polishes are available linked above. 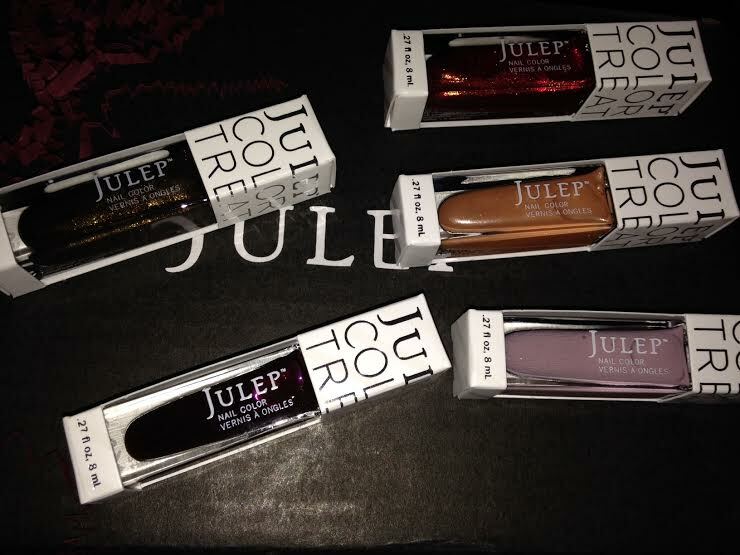 You can get your Julep monthly subscription here. 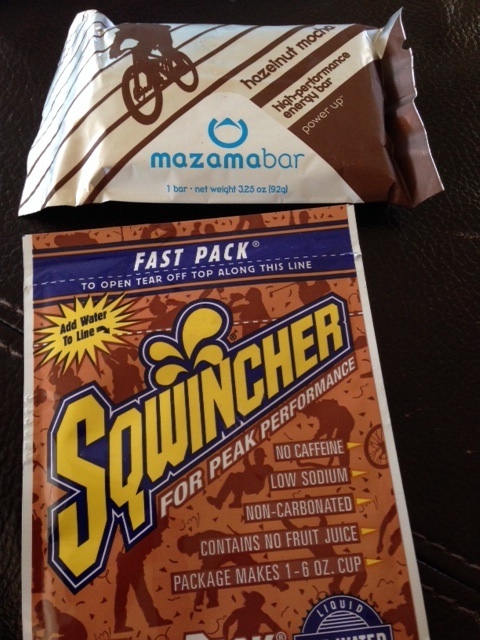 Mazamabar meal replacement bar in Hazelnut: This went right into my husband’s bag for his next ride this week. 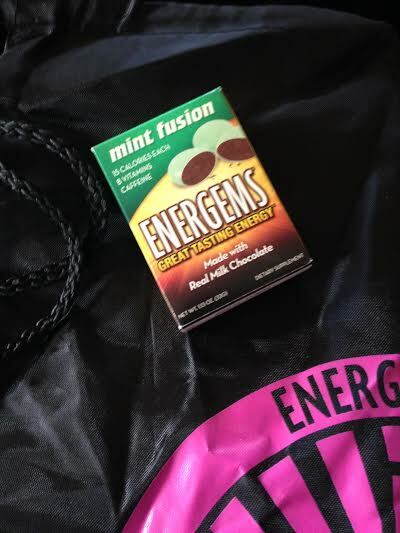 Stuff like this that gives great energy and fuels the body, but can still be stashed in a jersey pocket and eaten one-handed is just the kind of stuff he likes to grab for his ride. 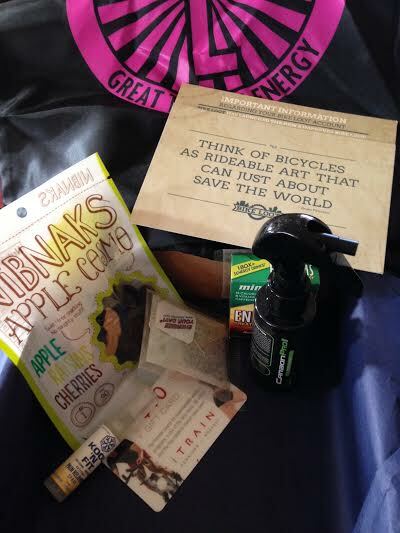 Bike Loot includes a 25% coupon code for Mazamabars. 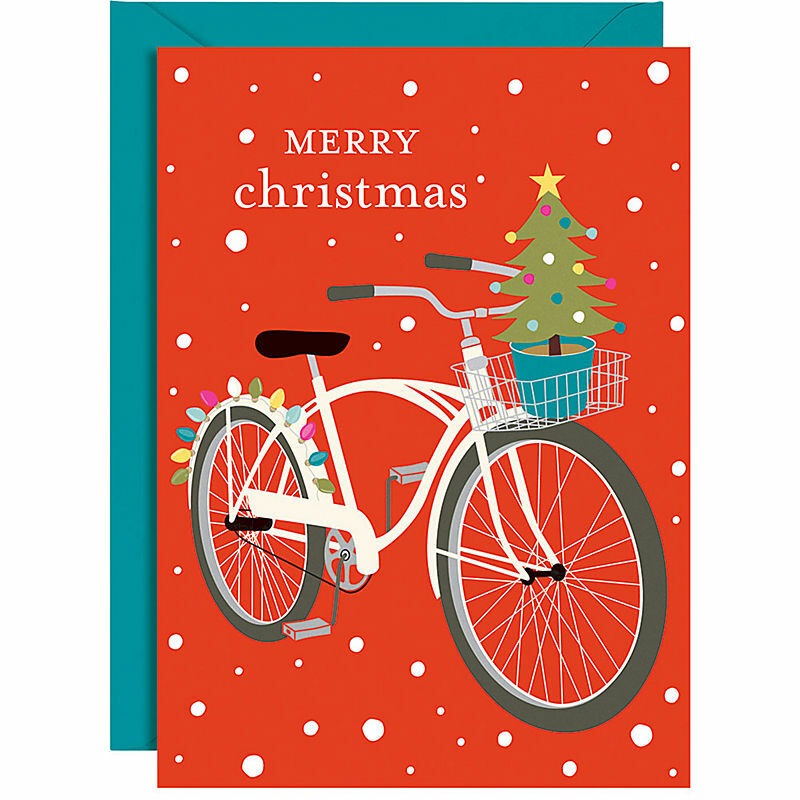 Sqwincher hydration concentration: The Bike Loot information card reminds cyclists to be extra vigilant about hydration during cold-weather rides because you don’t always feel thirsty when the weather is cool. (although here in Colorado, we feel thirsty all the damn time) This can be added to your water bottle to provide electrolytes and calories along with your hydration. Peanut Butter & Company The Bee’s Knees Peanut Butter blended with honey: I’m not sure that my husband will take this out on his bike, but it will definitely get eaten around here. Peanut butter is a great food for fuel when you need to travel light because it is so calorie dense for such little weight and space. We are backpackers, and peanut butter is our go-to on the trail. 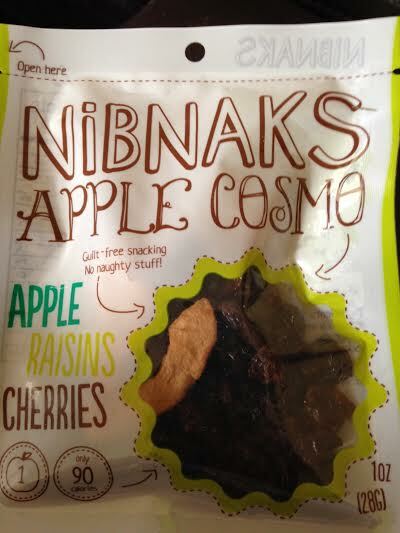 However, because we have a toddler who is a couple years away from being able to lug his stuff down the trail with us, this very well may end up as his lunch one day; the packaging is great for throwing it in the diaper bag. This peanut butter is gluten free, trans-fat free, all natural, no hydrogenated oils, and no high-fructose corn syrup, and the Loot Dudes, as they call themselves, include a coupon code for 20% off. Nicely played, Loot Dudes. 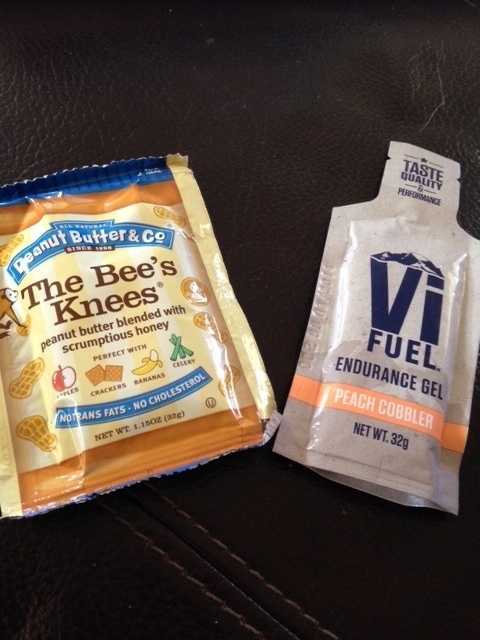 VFuel Endurance Gel in Peach Cobbler: Mike is not a huge gel guy, but he will probably still stash this in jersey or flat pack for emergencies. I actually kind of like gels, so if he doesn’t use it, I may steal it for my next road race or long swim. 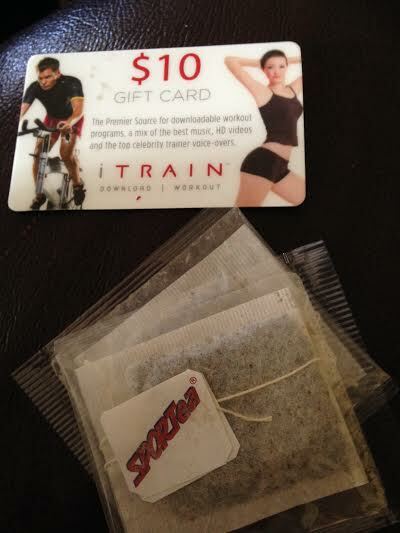 They include a 20% off coupon for VFuel, too. Paper Shower wet and dry towelettes: This is a pretty cool concept, a wet towel for cleaning off, and a dry towel for drying off, packaged separately, but attached to each other. Since most of Mike’s rides start and end either at our house or at his office, both places having showers readily available, he said this will probably go in with our camping gear. Cool concept, though. 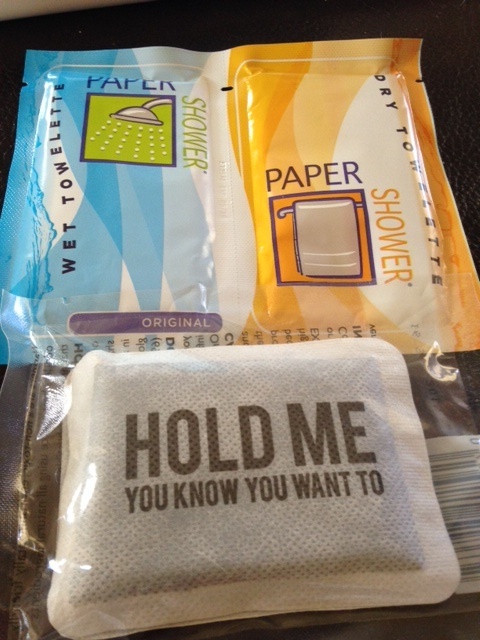 Grabber Warmers: These hand warmers had me at their snarky little packaging. Seriously, how cute is it that they say Hold Me? These will be another one that definitely gets used. The last couple of big rides Mike has been on, he has complained that his hand were cold, so I could see him slipping these right into his gloves and riding off into the sunset. A 10% off coupon for grabbers is included. 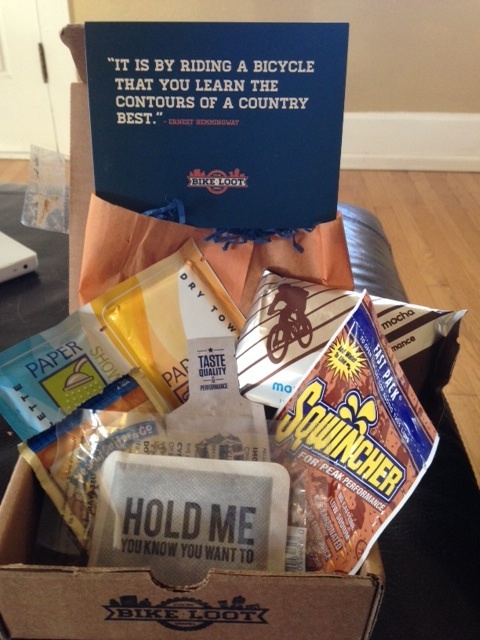 All told, my husband really liked his first Bike Loot box. 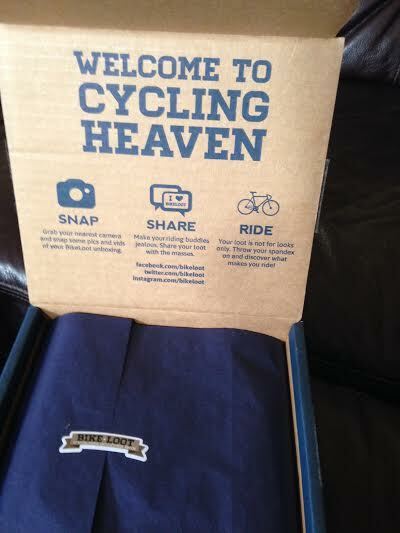 All of the items will get used, although some for things other than cycling, and the packaging was great. 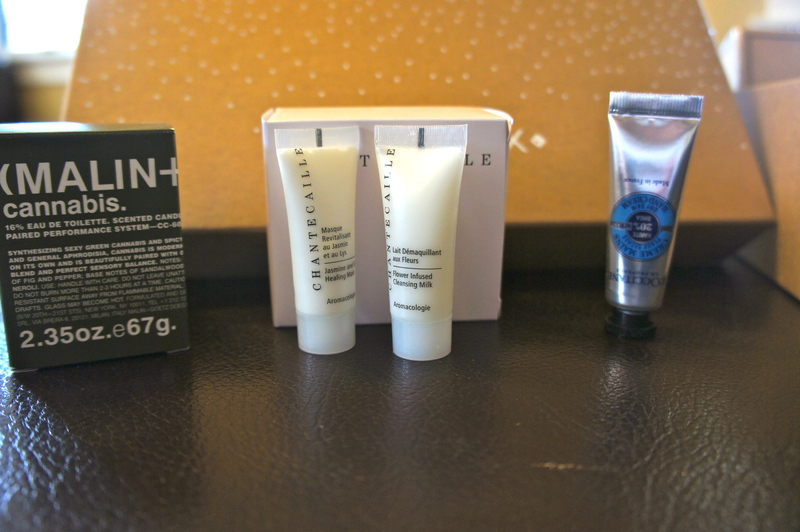 I don’t really try to assign a value to boxes that are just samples, because I really think the purpose of this box is to try new products rather than to get a real bargain like a lot of my other boxes. This stuff is all great, but I would love to see some Bike Loot branded stuff in here in the future, like water bottles and t-shirts. My husband would totally wear a Bike Loot t-shirt, and all of his cycling buddies would be jealous. Thanks, Loot Dudes. Party on. I wish they would do one for women! 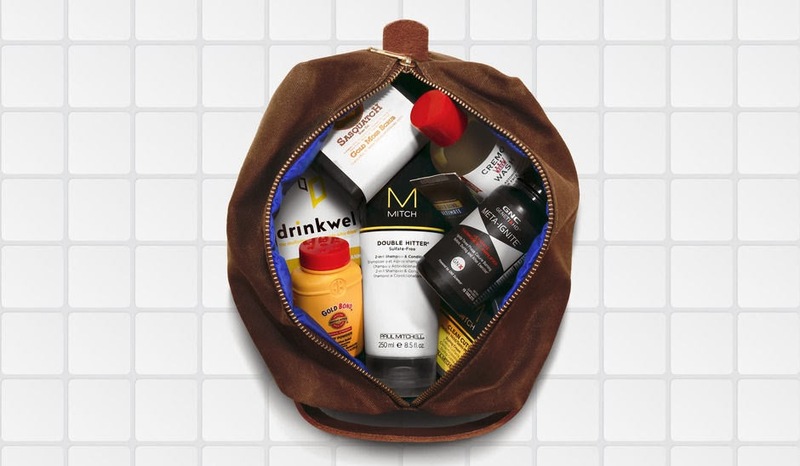 Up until recently, Mike has never been a product guy, but I got him the PopSugar Summer Men’s bag this year, and he puts on the moisturizer that was in there every day. 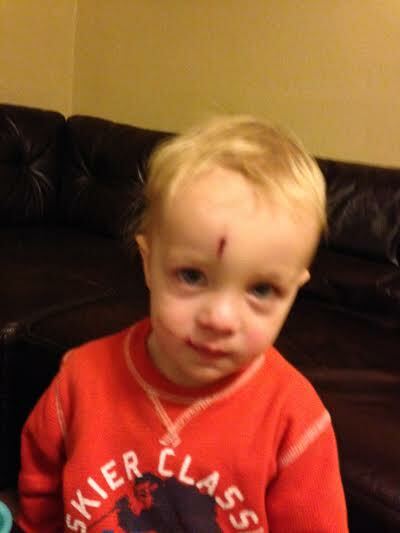 I swear I can see an improvement in his skin. We Colorado-dwellers need moisturizer, male or female! I think he will enjoy trying this stuff out. 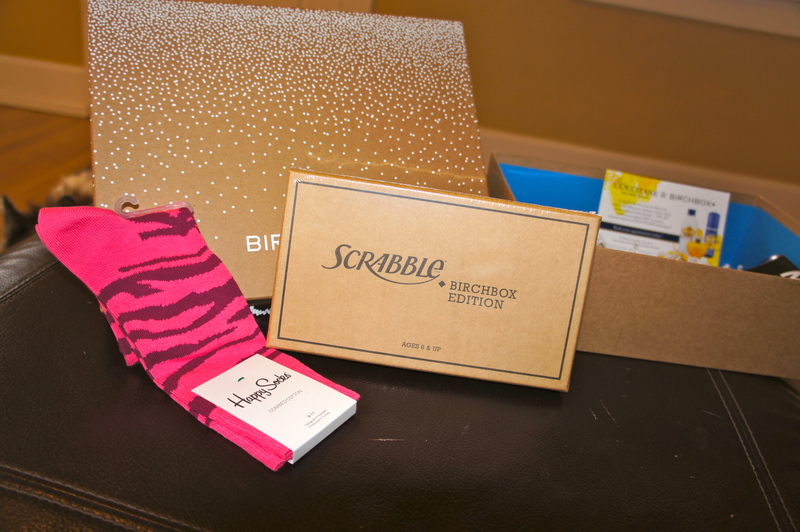 So, yay for a Bespoke box in November!